$2,050.00 USD Monthly EVERYTHING NEW!!!!!! 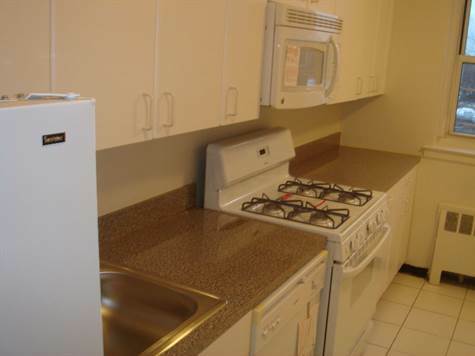 "2 BED 2 BATH TERRACE - ALL NEW"
One Stop to #6 Train. Short One Stop shuttle to #6 Train. Short Ride to Throggs Neck and WhiteStone Bridges plus Throgs Neck Mall.